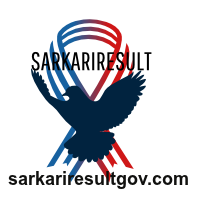 Short Information: Staff Selection Commission, SSC Central Region CR , Are Recently Uploaded Answer Key for the Recruitment Post of Various Group B and Group C Post Examination 2017. Those Candidates are Interested to the Following Vacancy and Complete the All Eligibility Creteria Can Read the Full Notification and Download Answer Key. Step 3 : Enter Human Verify and Click on Search Button.